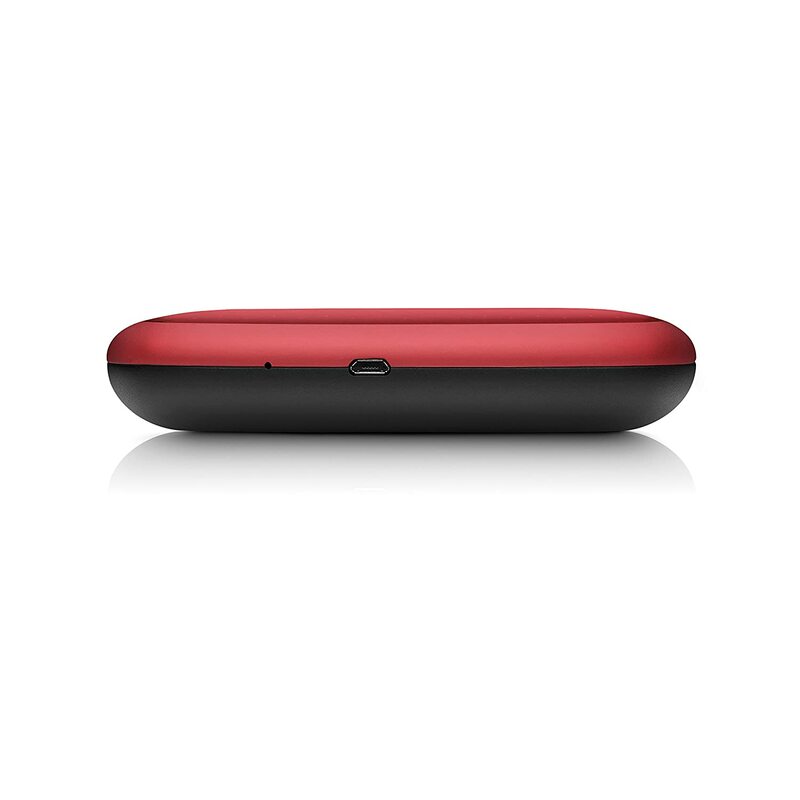 Expand Your Devices, Extra space to store, stream and share your favourite content. 500402 Expand Your Devices, Extra space to store, stream and share your favourite content. 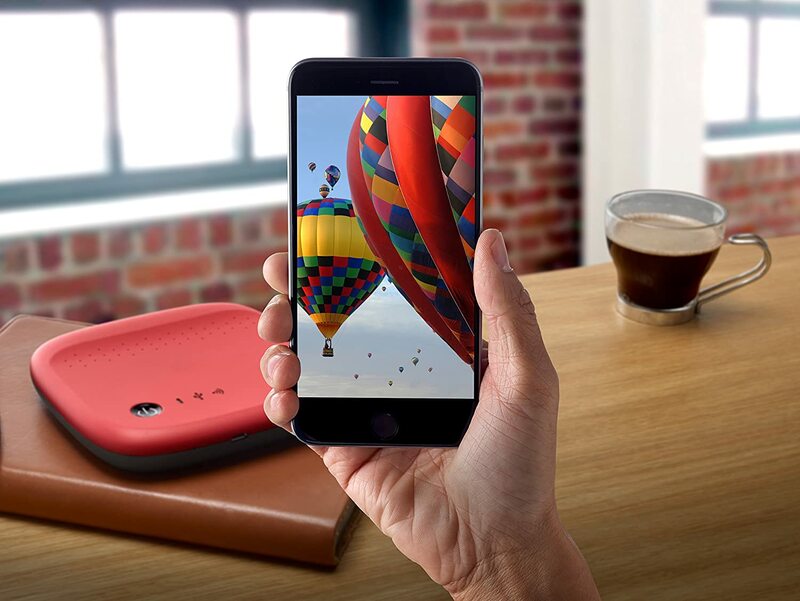 Free yourself with Seagate Wireless mobile storage. 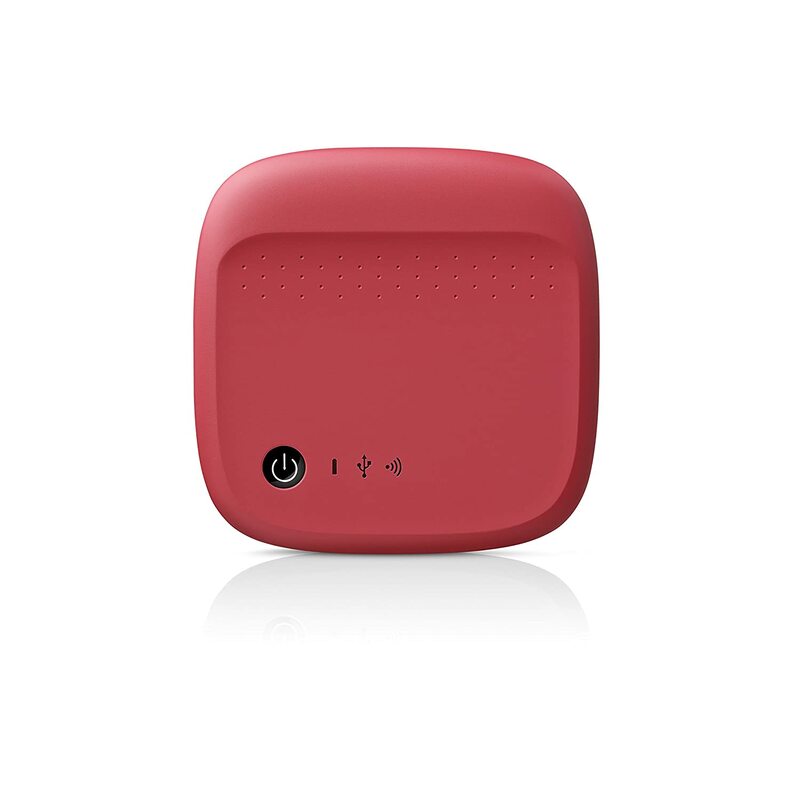 Enjoy your media and access your files without wires or the Internet. 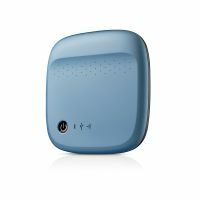 Seagate Wireless broadcasts its own WiFi network, so you can wirelessly stream your media and files to up to three mobile devices. With 500 GB of storage at your fingertips, choosing which files to sync to your mobile device before a long trip is a thing of the past. 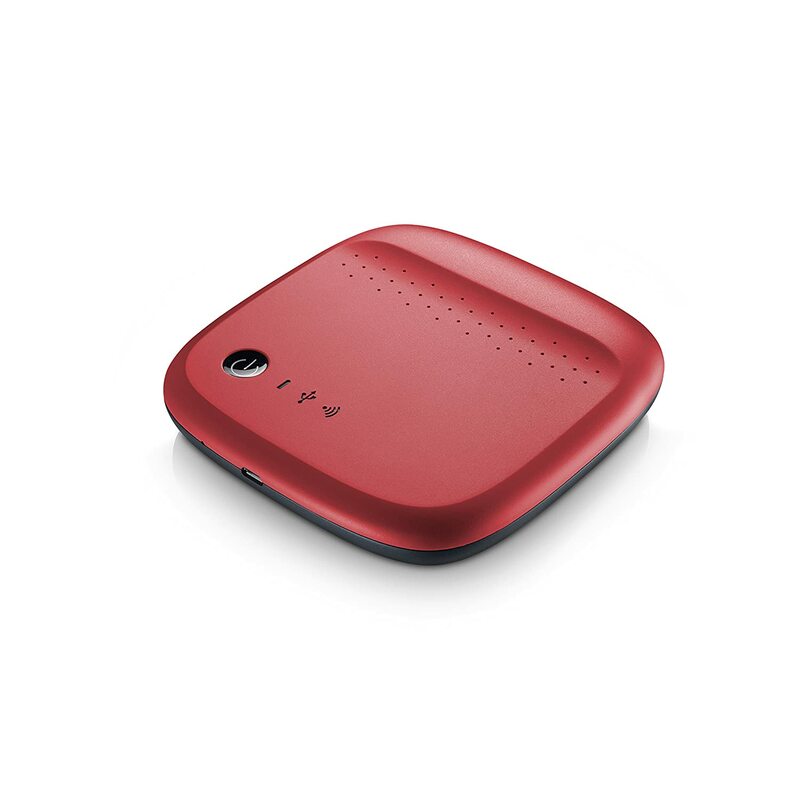 Seagate Wireless lets you carry hundreds of movies and thousands of photos, songs and documents. 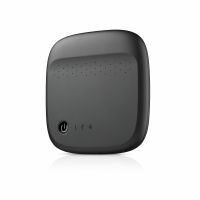 Seagate Wireless streams your media and documents to all your popular tablets, smartphones, computers and connected devices. The free Seagate Media app available for iOS, Android tablets and smartphones, Kindle Fire and Windows 8/RT tablets and computers makes it easy to navigate and enjoy content wherever you go. Share your content with everyone on the biggest screen in your house-the TV. 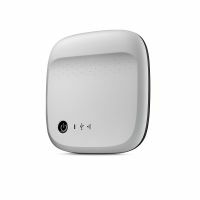 The Seagate Media app can cast your content to a Chrome cast, LG Smart TV or a Roku player with ease when on the same network. Are your photos and video eating up all your space? With Seagate Wireless, you can now offload or back up full-resolution pictures and video from your smartphone or tablet using the Seagate Media app. 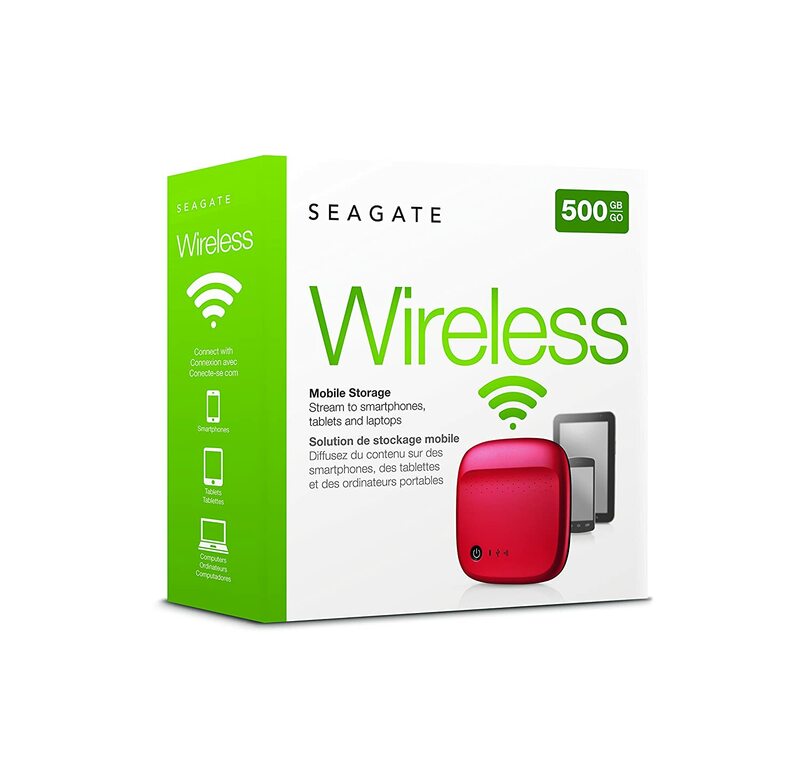 Windows 8 users can access all the content on Seagate Wireless directly from their desktops using the Seagate Media App for a truly wireless drive experience. To Recieve updates and possible rewards for Seagate STDC500402 Wireless 500GB - Red please sign in. To Recieve updates and possible rewards for External Hard Drive please sign in.